After the seven masters presented on the Vol. 1 album (SWP 036), here are eleven more old masters, with more otherwordly songs, deep buzzing and mesmerizing time patterns. These recordings, by Michael Baird made in 1996 and 2008, together with Vol. 1, form a rare indepth focus on just one of many music microcosms in Africa that are disappearing. Sit up, take notice, feast your ears on this bit of musical genius – groovy, funky, ancient, modern. Total time: 68'29". 20 page booklet. Tracklist: 1. Kungoma, by Daunzi Munsaka, 2. Kwakasika Mbwelaani, by Johnny Mudenda, 3. Kwasyaala Piece Kufwa, by Leonard Mweembe Siapwayuma, 4. Mukulananaagu, by Daunzi Munsaka, 5. Mugabe Bamana Kufwa Mutala, by Jemisoni 'Landrover' Siasuntwe, 6 Ntwambonzi, by Timothy Mudimba, 7. Mpocili Ncindakaamba Namalelo, by Choose Muleya, 8. Ilakutola Nzala, by Aaron Siamajele, 9. Wanaya Nswi Utola Kumbi, by Johnny Mudenda, 10. Musimbi Wakuceezya Muzingili, by Nyeleti Mukkuli, 11. Ndilila Bwangu, by Jairos Siachindya, 12. Bamwaika Bamulonga, by Jemisoni 'Landrover' Siasuntwe, 13. Kabwi Kangu, by Katulo Mudimba, 14. Ndeende Ndilamulandui, by Kapule Mutale, 15. Bamana Bana Bana, by Joseph Mweene Manyona, 16. Budima Imitation, by Aaron Nchenje. 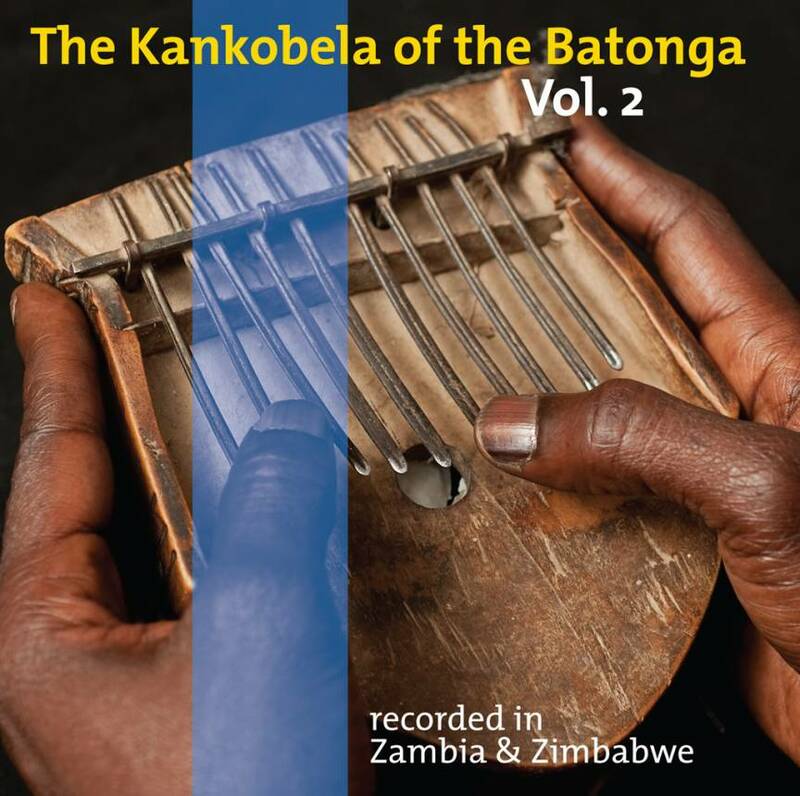 The video clip shows Aaron Nchenje, who plays on track 16 of this cd, in his home village. He also plays on SWP 036 on tracks 1 & 2. Afropop 2011 (USA): "More old voices – some soft as whispers, some craggy and rough – complex and subtle rhythms, often so stretched and abstracted that it is hard to be sure where the pulse is, and then the otherworldly tonalities of the wood-and-iron instrument itself – like dripping water one moment, and explosions within the earth the next. Beguiling performances." Muzikifan 2011 (USA): "The music is mesmerizing, usually the two thumbs set up opposing rhythmic patterns that occasionally intersect, the tempos become staggered and weave complex patterns. How sad that such beautiful music should be losing out to the monoculture."